Valentine's Day is a wonderful time for reading poems, watching A Charlie Brown Valentine, or giving roses. It's also a great opportunity for school and family projects. 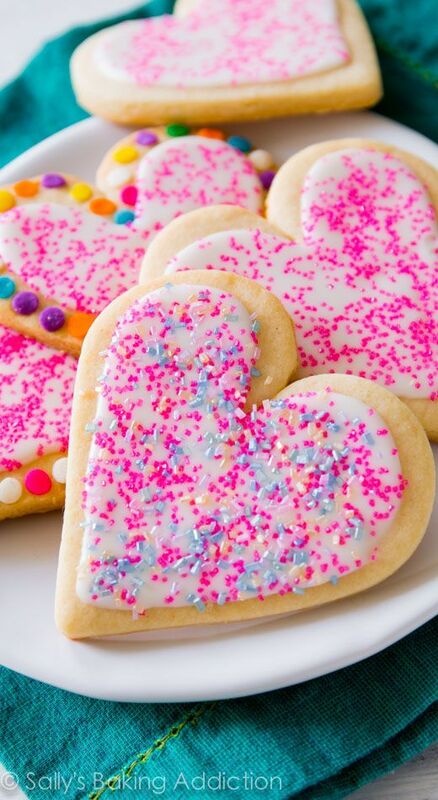 Here are 7 easy, creative DIY Valentine's Day crafts for kids. 1. It's always nice to get a bouquet of roses, but they fade so quickly. Why not have a family gardening project instead? Get one or more clay flowerpots from the garden section of a department or hardware store. Using acrylic paints, decorate them with hearts, flowers, butterflies, or names. Once dry, give the decorated pot and a packet of seeds to Mom, Grandma, or whomever.